We were delighted to advise Odysseus Investments on its €3 million equity investment into Grid Finance, the largest P2P lender in Ireland. 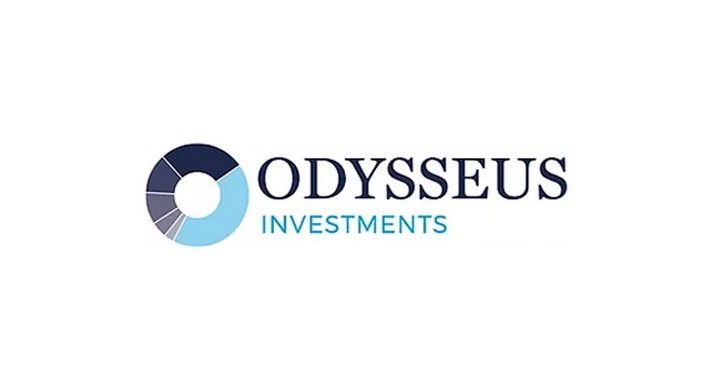 Following the investment, Odysseus has become Grid’s largest external shareholder and primary strategic equity partner. Grid provides loans to businesses via its online marketplace which matches businesses with individuals seeking to lend money at a return. In addition, Grid provides invoice discounting, leasing and short-term cash flow loans. To date, over 2,000 Irish businesses have raised financing through Grid which now plans to expand overseas. Luxembourg-based Odysseus Investments is the technology venture capital arm of the Reech Corporation. This is Odysseus’ second significant investment into the Fintech sector following its investment into UK-based Moola which uses robotic technology to provide consumers with easy access to investment products. The LK Shields team on the investment was led by Managing Partner Emmet Scully with assistance from David Brangam.